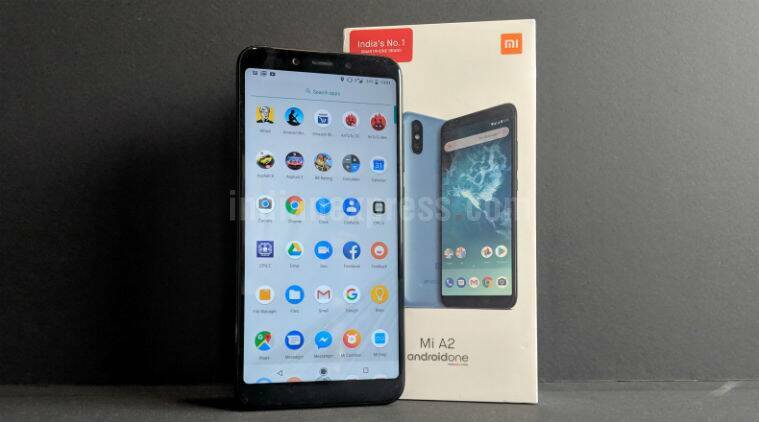 Xiaomi Mi A2 review: The new Mi phone comes with stock Android, more powerful performance, and here’s what we thought in our review. 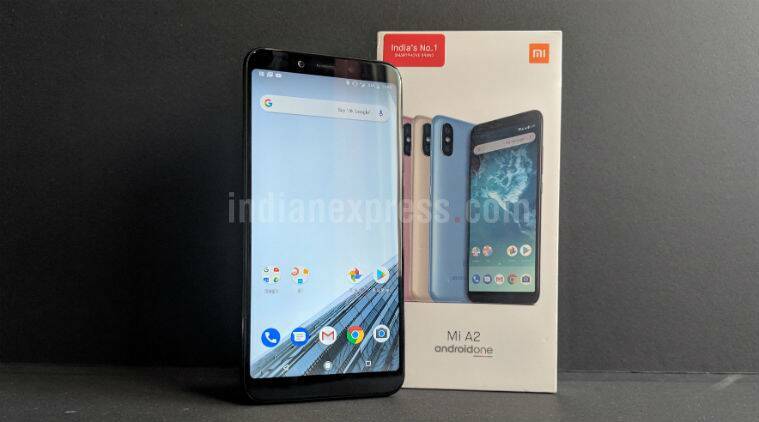 Mi A2 is the latest the Android One smartphone from Xiaomi for the Indian market. Mi A2 sports improved cameras, Android One branding and a completely new design. It also has a more expensive price tag than the previous Mi A1, which was launched at Rs 14,999. Mi A2 costs Rs 16,999 for the same storage and RAM, though now the phone does not support a microSD card slot. But how does the Mi A2 perform? Does it live up to the hype that Xiaomi has created? Also is it a better choice than the Redmi Note 5 Pro? Here’s our review of the Mi A2. Mi A2 review: What’s good? With Mi A2, Xiaomi has emphasised on the modern, refreshing design. Is this an improvement over Mi A1? I would say definitely so. The Mi A2 feels lighter, sleeker to hold, though the actual weight difference between this and the older phone is negligible. Yes, the Mi A2 comes with the new 18:9 aspect ratio display. 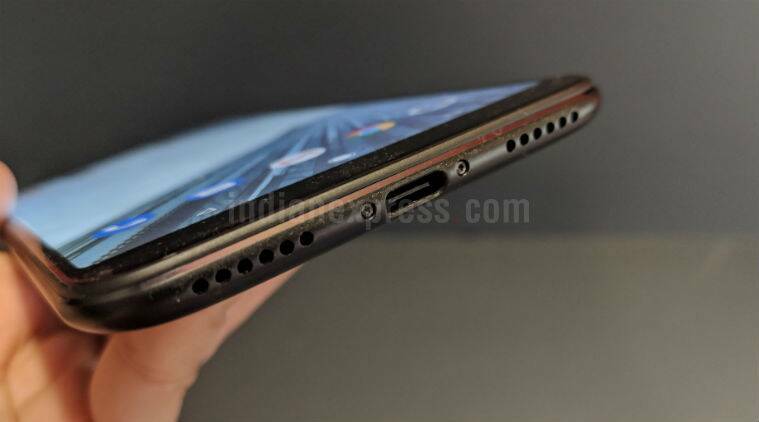 The bezels are thinner on the side, there’s more space for watching videos. With Mi A2, Xiaomi is doing away with the headphone jack. There’s no microSD slot either. One big change though is that the headphone jack is now gone. Now that’s likely to cause some controversy, considering this is not a high-end device, but a mid-range one. Xiaomi is also doing away with the microSD slot, which is another controversial decision for India. Personally, I can do without both. What I do wish though is that Xiaomi sold headphones with Type-C USB port on its own, rather than leaving people at the mercy of those adapter/dongles. Xiaomi is bundling a Type-C USB adapter in the box for regular 3.5 mm headphones, which is good to see. 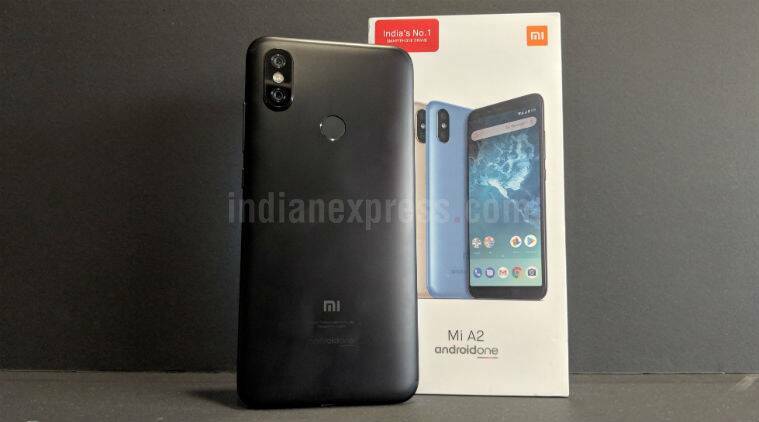 Mi A2 also comes with a plastic case in the box, which is useful, though buying a sturdier case might make more sense. Mi A2 is a bit slippery without the case, despite Xiaomi going on about the ‘Arc Design’ for a better grip. I would say the case provided in the box does help when using the phone. Xiaomi Mi A2 has dual-rear cameras with 12MP+20MP configuration. Coming to the display, Mi A2 works very well in most settings. Like most Xiaomi phone displays, this one does not disappoint, especially for the price. Colour reproduction and viewing angles are great, and even gaming experience is enjoyable on this smartphone. However, I did find myself tweaking the brightness levels when using the phone outdoors at times. On the performance front, Mi A2 can handle gaming, multi-tasking, etc smoothly. I had no problem browsing through various apps on the phone or with games like Asphalt 9, etc. There’s no lag or stuttering as such. The stock Android UI works smoothly, and will appeal to those who are not fans of MIUI. But I had one major performance issue, which I will discuss later on in this review. 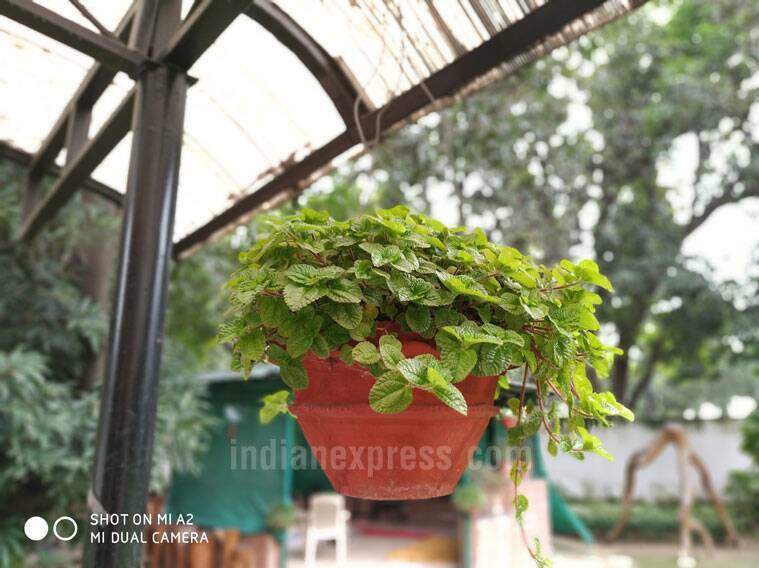 The camera is the most hyped part of the Xiaomi Mi A2. Is the camera good? Yes, in proper lighting conditions, Mi A2 is capable of some stunning shots, which are great considering the price of this phone. Colours look just right, and there are enough details in most photos. 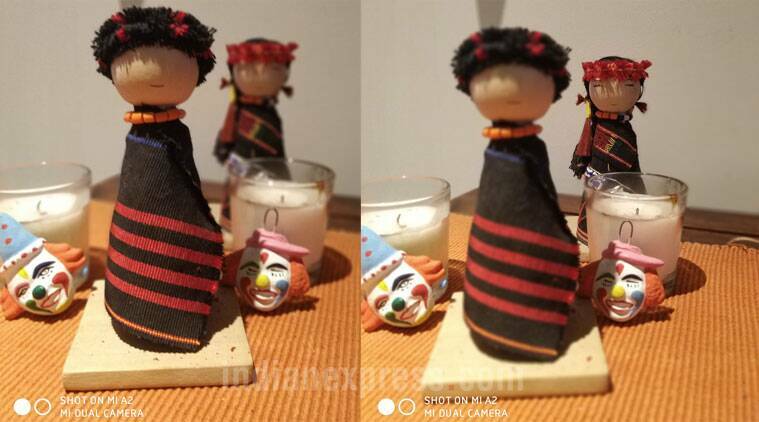 The dual-rear camera’s Portrait mode is actually quite good, even with smaller objects, which can be a challenging situation for most smartphones. Playing around with Portrait mode in indoor lighting. Mi A2 Portrait seflies taken at night. indoors. The edges are not as perfect in Portrait mode, but honestly it is not so noticeable. Also it takes a few extra seconds for photos to process in the HDR mode. 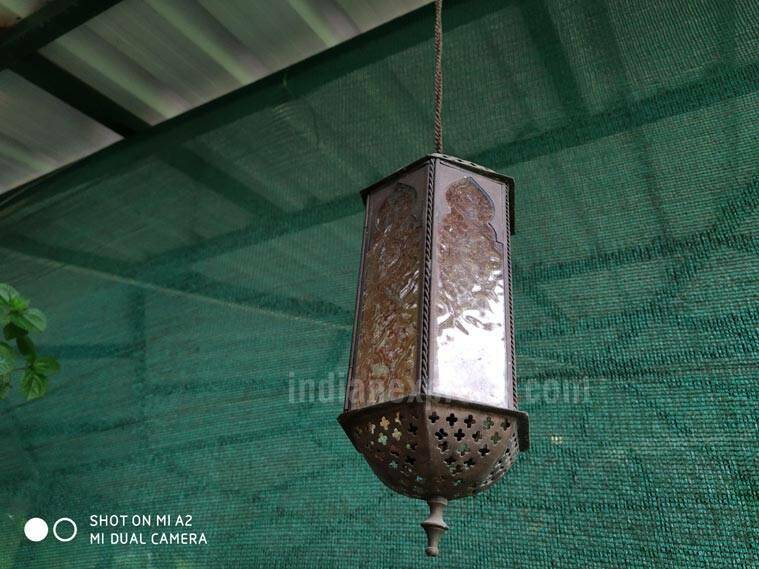 However, the camera does deliver in most instances, even lighting might not be the best. The selfie camera is impressive for the price, though the Portrait mode needs work. It still keeps blurring my over-sized glasses, but then again so do most phones. 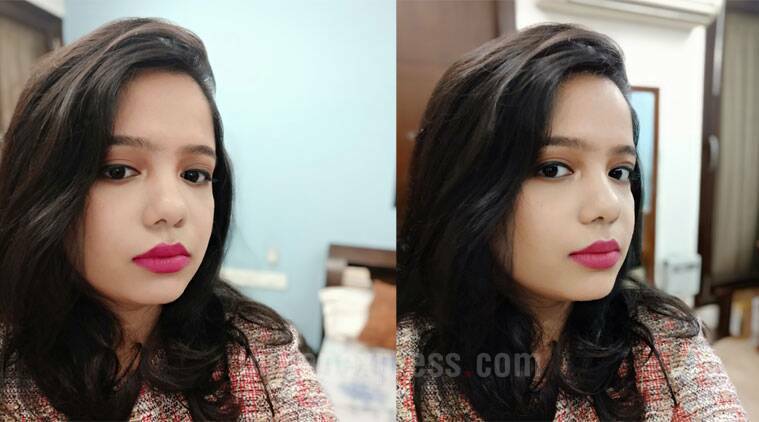 Selfies taken in Portrait mode have enough details and will keep most social media buffs happy. Xiaomi Mi A2 review: What’s not good? What about the low-light performance on Mi A2? I would say this is still average, especially if you are out at a bar or club. Don’t expect something extra-ordinary. Details were still missing when I took some low-light photos at a bar. I also missed the 2X optical zoom, which was part of the original Mi A1, which was a good feature. 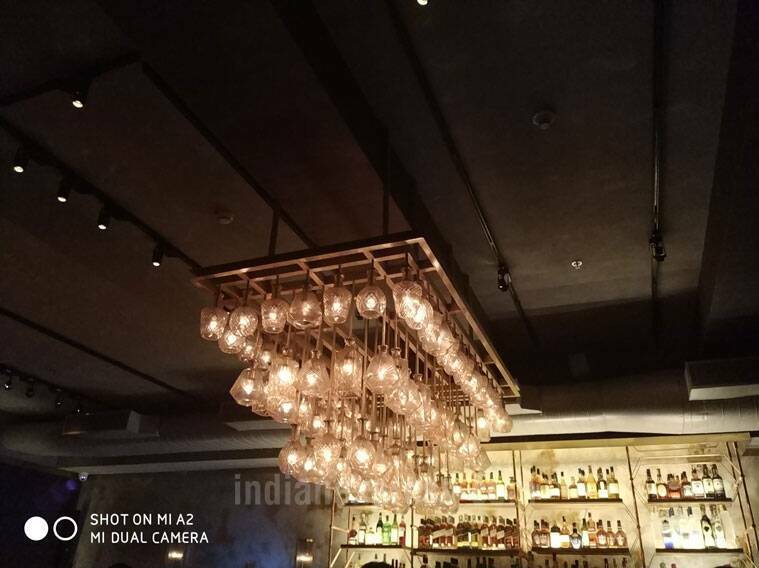 Still in indoor lighting, Mi A2 does perform better than the original. Mi A2 in low-light is average and images are grainy. However, there was one major problem with my review unit. It did heat up when I did some intensive tasks. For example, ten minutes of gaming and the phone would be warm, easily crossing 41 degrees Celsius. Again, using the camera for 10 minutes would result in the top part getting warm again. This also impacted the battery life. I barely got a day’s battery even with moderate usage, which was surprising. In the PC Mark battery test, it scored around 5 hours, which is just unacceptable. I’m not sure if this is a problem on just my unit or if other reviewers faced this issue too. Hopefully Xiaomi can fix this with a software update if the problem is widespread, though again it could be isolated to my particular device. Mi A2 will get Android P by the end of the year. So is the Xiaomi Mi A2 worth the price and what it offers? I cannot deny that Mi A2 has a lot of positives, which stand out compared to other devices. The overall design, and how sleek the phone is gives it a premium look, rarely seen in the under Rs 20,000 price mark. It certainly has more finesse than the design of the Redmi Note 5 Pro in my opinion. 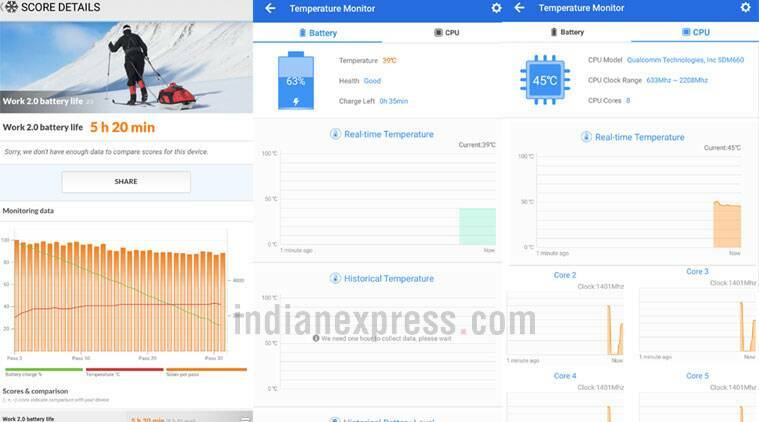 Our Mi A2 unit had some heating issues, and the battery life was averagw. The display and performance are all good, though my major issue here was heating and how it impacted the battery life. The cameras also deliver, though on low-light this is not such a drastic leap. The other negative would be the lack of expandable storage, which many users in India value, though 64GB is no small space. Consider the Mi A2 if you want a phone with good dual-rear cameras, stock Android, and a decent performance for under Rs 20,000. For those who want more RAM on their device and don’t care about stock Android, the Redmi Note 5 Pro is still a decent option and it has also better battery life. Of course, the list of competitors for Mi A2 is longer with potentials including Huawei’s Nova 3i that packs four cameras in total. There’s also the Nokia 7 Plus, which also has stock Android and an excellent dual-rear camera, but at a higher price. © 2016 BUY WITH EXPERT. All rights reserved. A Systy Info affiliate.